Bram Stoker’s 1897 Gothic novel, Dracula has inspired LakeCities Ballet in their ninth production of Le Ballet de Dracula. Dracula is gruesome, scary, bloody…just in time for Halloween! 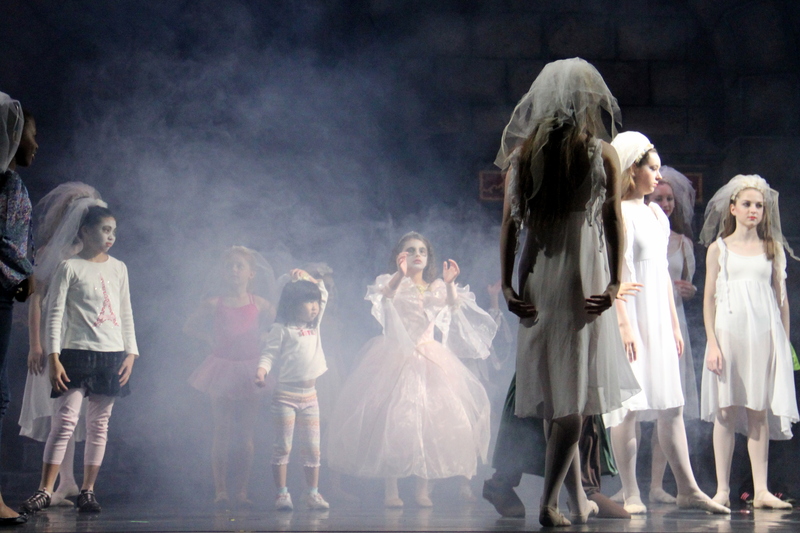 My daughter and I enjoyed Le Ballet de Dracula so much last year that we couldn’t wait to see it again. 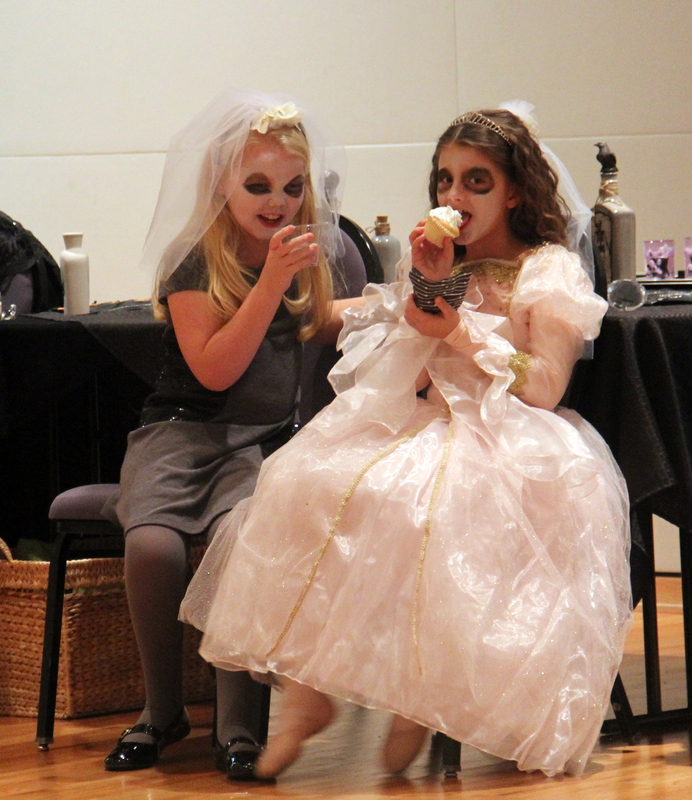 This year, we opted for the pre-performance workshop where little dancers have their makeup done and learn a part of the second act and perform on the stage with Dracula’s brides. After the pre-show, we are in the mood for Dracula. 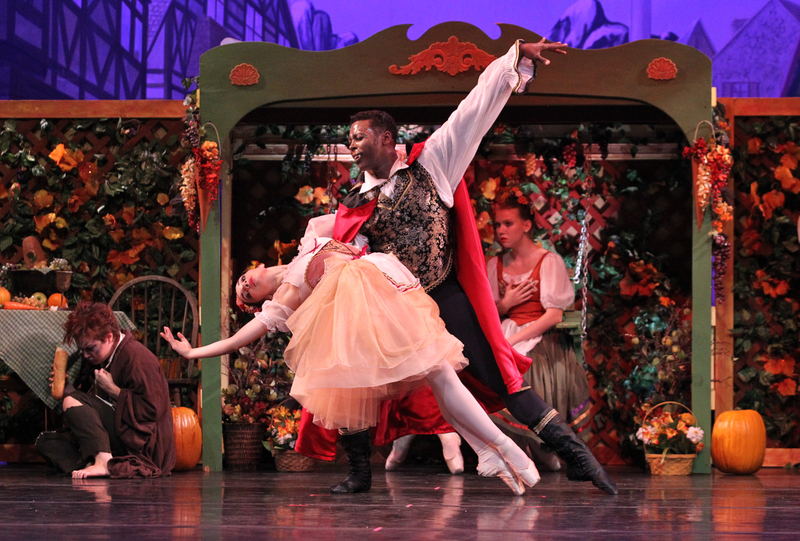 The ballet opens with frightening bat-like dancers, Weolas (my favorite characters in the ballet). They have that Cirque de Soleil feel…twisting and writhing with an gnarly kind of beauty. Day breaks and this small Transylvanian village prepares for an engagement celebration of Aurelia (Ali Honchell) and Marius ( Blaine Quine). 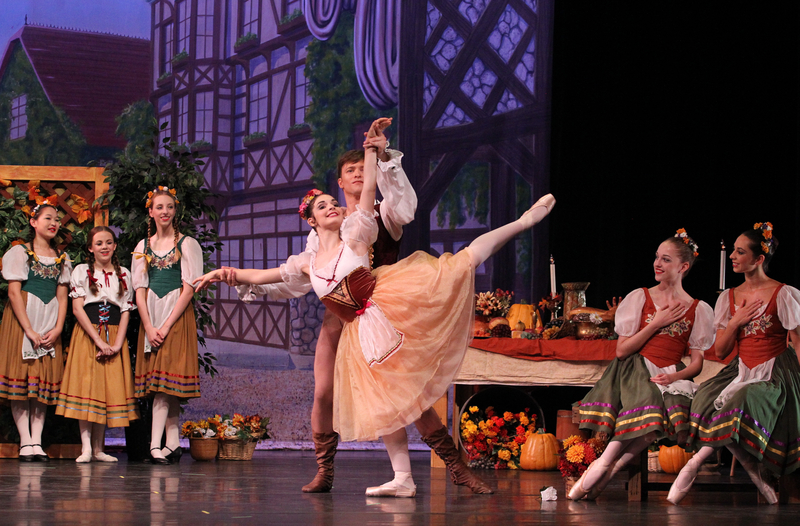 The costumes and set truly transported the audience to romantic Romania’s charming countryside. 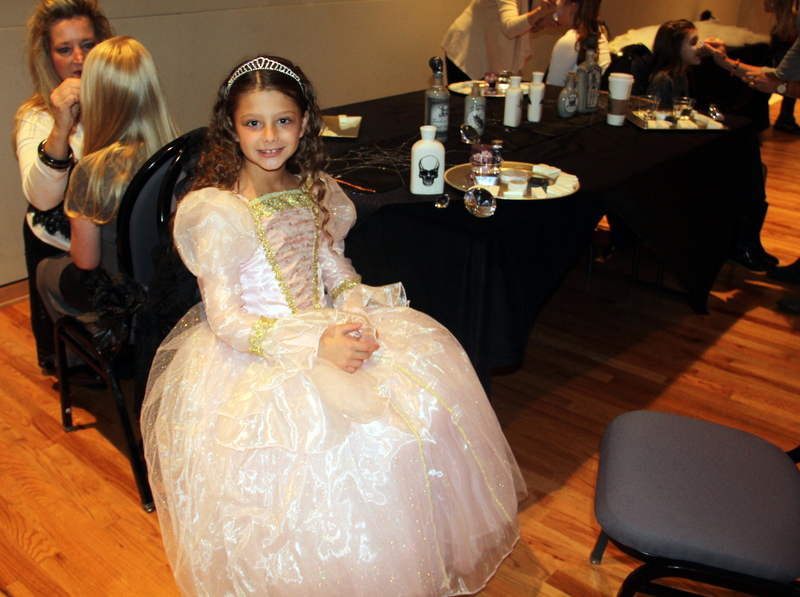 Honchell and Quine danced with expressive arms that portrayed the sweetness of young love. 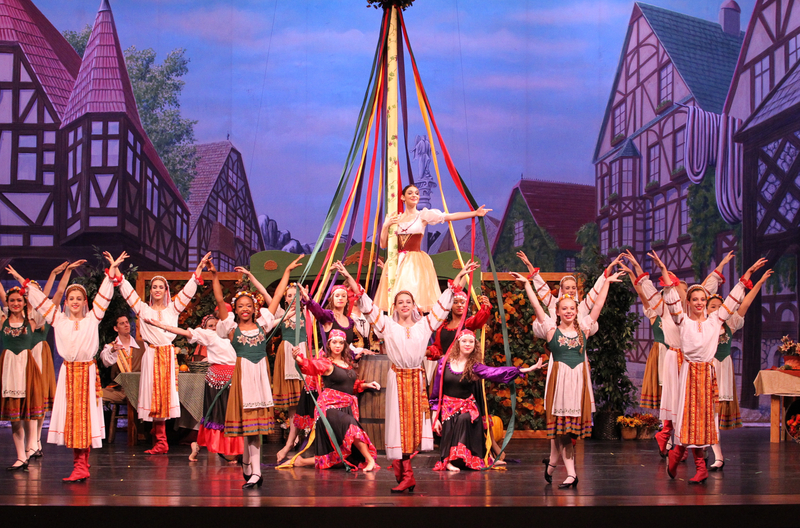 The Maypole dancers delighted the audience with their joyful upper-body movement and precise footwork. The villagers, gypsies and Romanian dancers performed with a lightness, weaving ribbons in and out together all for the joy of romantic love. An uninvited guest darkens the celebration as Count Dracula (Shannon Beacham) puts a spell on Aurelia…to be his newest bride. Beacham brought a supernatural sense of strength and once Honchel was under his spell, she was totally vulnerable and under his power…especially en pointe in her breathtaking bourrees. The second act, we are introduced to Dracula’s harem of un-dead brides (all seventeen of them). Dracula’s brides are irresistibly drawn to his power. The horror and romance of Dracula is still fresh and alive after hundreds of years. 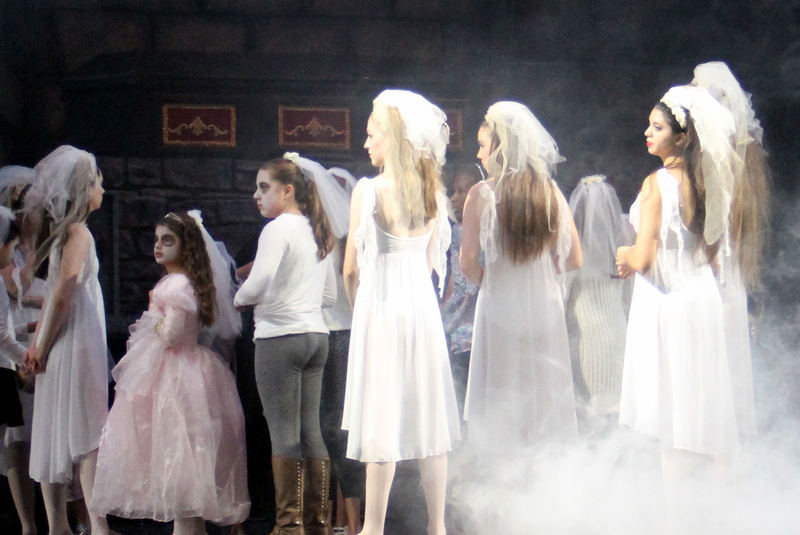 The sets and choreography by Kelly Lannin, celebrate a sophisticated version of Dracula. The feeling of fright and fear that might be expected from the presence of Dracula was more of a feeling of excitement. Especially at the end when the audience wonders…will there be a part deux? 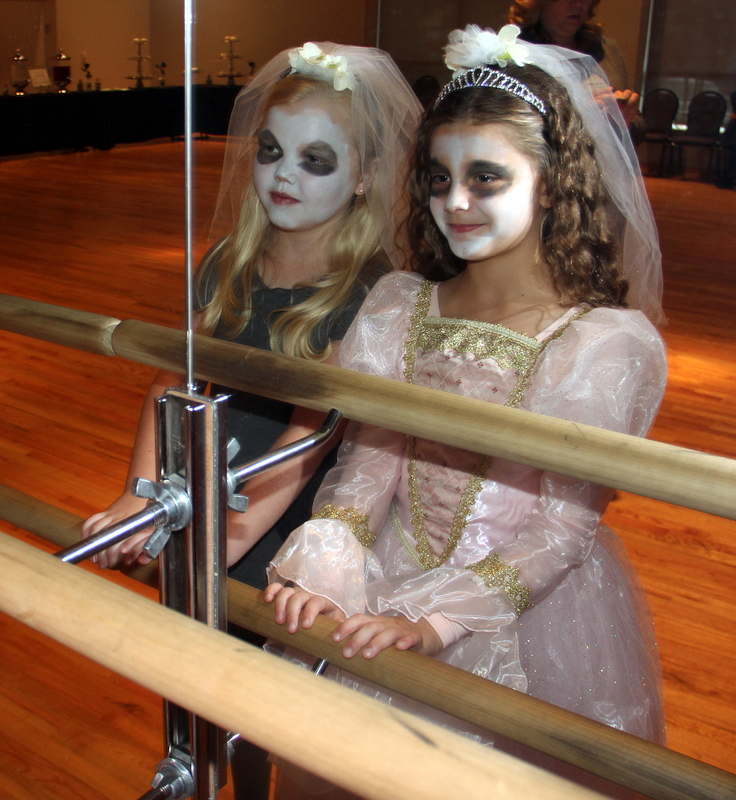 My friend and fellow dancer, Pamela, loved seeing the sparkle of fun in the eyes of these young dancers…I think that’s what the audience enjoyed the most.